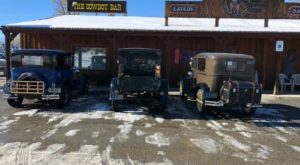 If you’ve ever stayed in a cozy mountain cabin in the fall in Montana, you know exactly how amazing it is. And if you haven’t, there’s no time like the present to experience it for yourself. 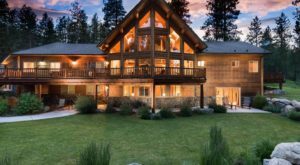 Whether you prefer to relax by a fireplace in a spacious living room or enjoy a more rustic experience, you’ll find it in the Treasure State. 1. Lost Antler Cabin in Paradise, Pray. 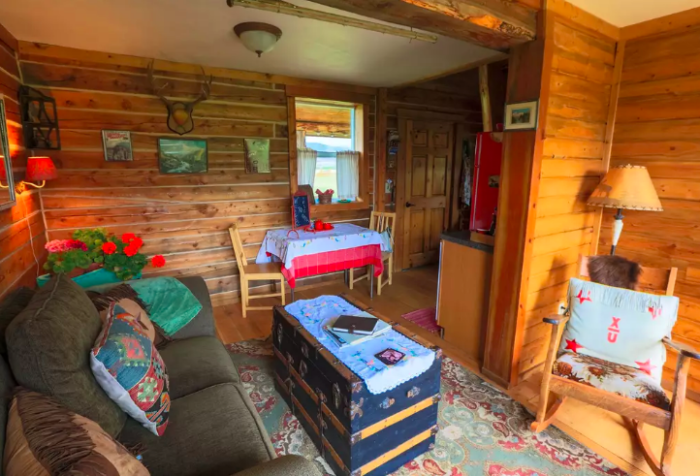 This 1-bedroom cabin is only a 30-minute drive from the North entrance of Yellowstone National Park. The space is stocked with all the amenities you'll need, like a kitchen with a refrigerator and stove, two beds, and 1.5 bathrooms. Outside, the fire pit will keep you warm should you want to enjoy the cool autumn night air. You'll find the listing on Airbnb. 2. 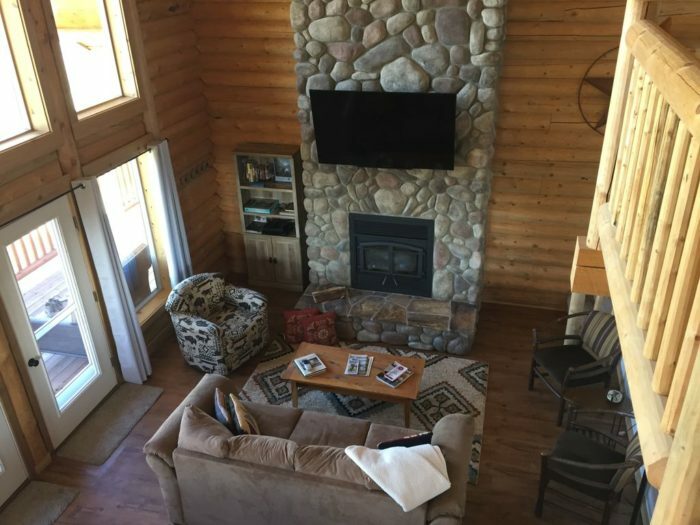 This cozy log cabin in Superior. Superior sits right in the middle of the Bitterroot, and we all know how gorgeous the fall colors are there. 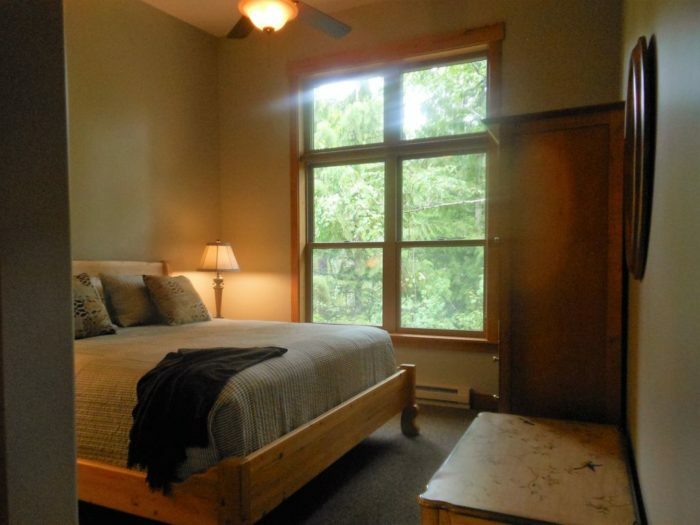 The 2-bedroom, 2-bath space can host up to 6 people, and if you need to warm up, Quinn's Hot Springs is nearby. 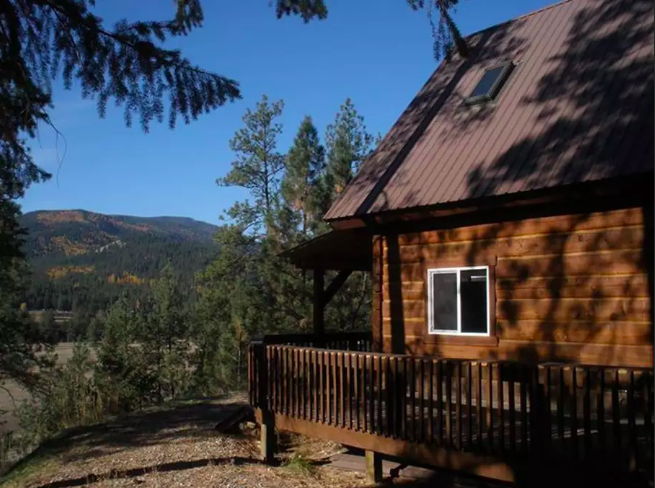 You can rent the cabin for just $115 per night on Airbnb. 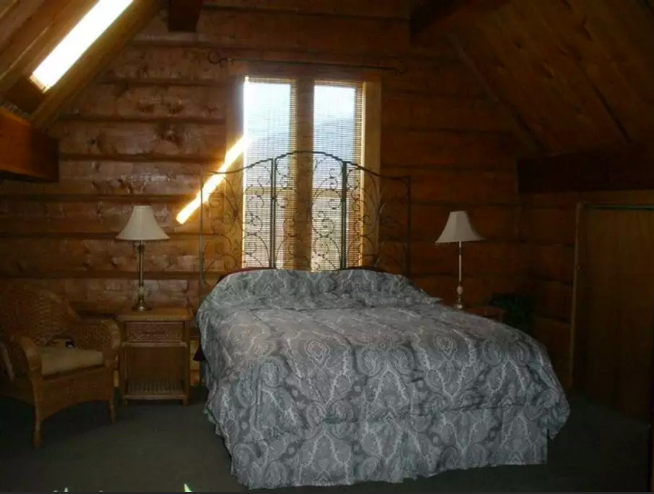 Proceed with caution... if you book a stay at this comfortable, perfectly peaceful cabin, you may not want to leave. The two bedrooms are set up to host up to four guests, and you'll also have a full kitchen and all the comforts of home. 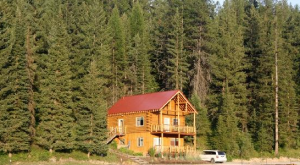 The cabin's location on a hillside overlooking a creek doesn't hurt either. 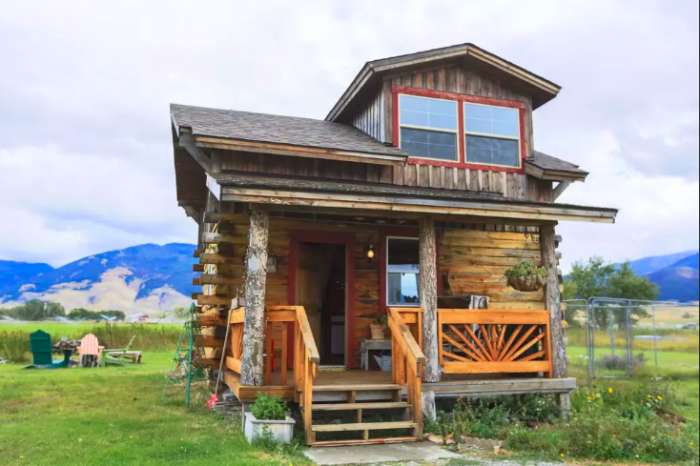 You can make this place your temporary home for $167 on VRBO. 4. 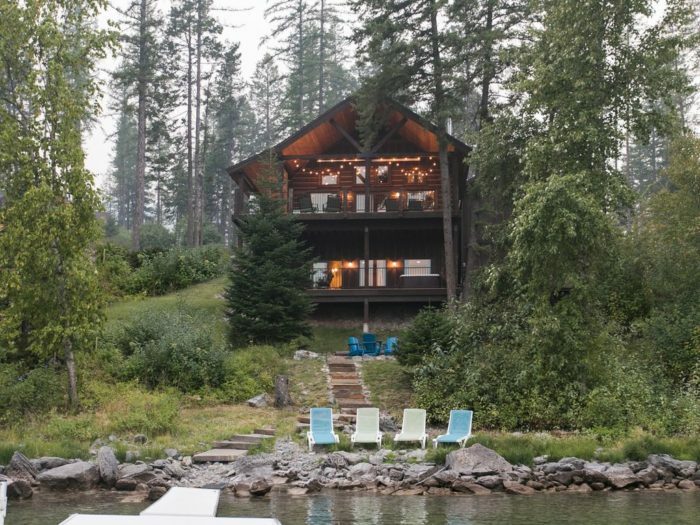 This luxurious lakefront cabin in Whitefish. 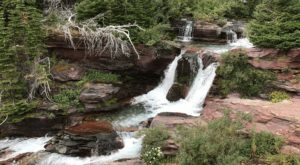 Need a little luxury in your life while still enjoying the beauty of nature? 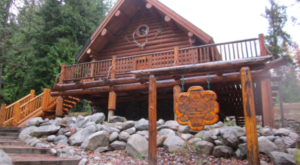 This magnificent cabin, which you can find on VRBO, is 2,875 square feet and has 3 bedrooms, sleeping up to 6. 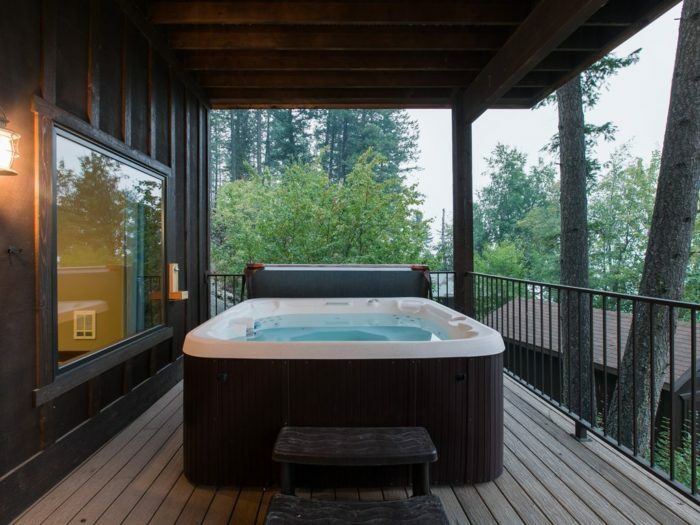 The fully furnished living space is beautiful, but nothing tops the hot tub on the deck overlooking Whitefish Lake. 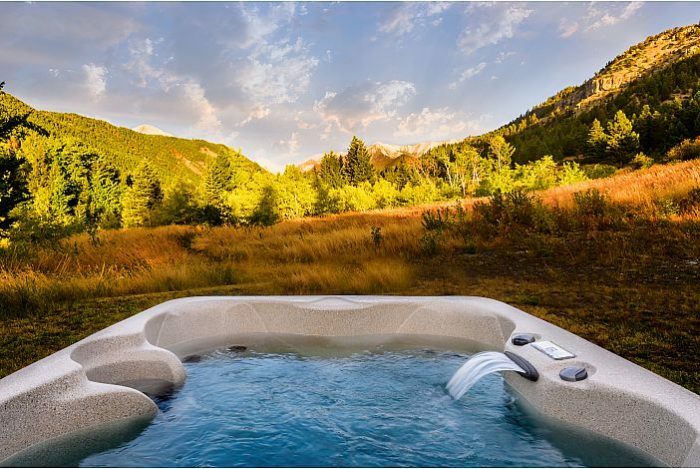 Speaking of hot tubs, imagine soaking in this beauty on a cool autumn night, surrounded by the beauty of the Crazy Mountains. 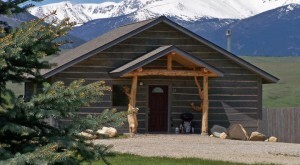 The Grizzly Cabin, which you'll find at Montanacabinrentals.com, has two bedrooms, a full bathroom, a fireplace, and WiFi, but you'll still be able to reconnect with nature as soon as you step outside. 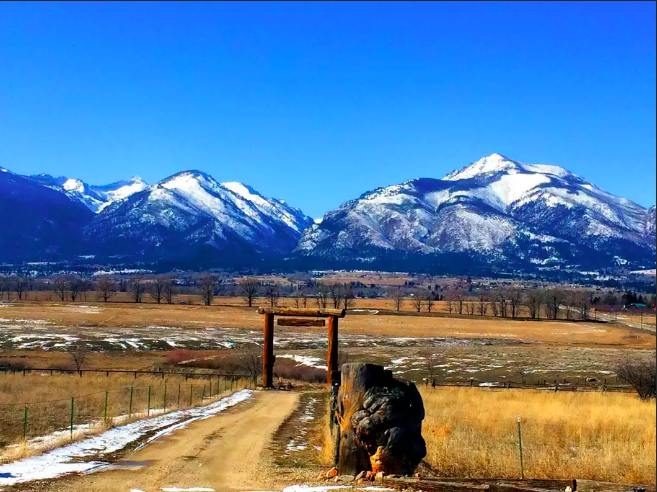 Imagine if this was the view from your front porch (or better yet, your private fire pit, which is what awaits you here). But as impressive as this is, the interior of this cozy cabin is just as enticing. With 1 bedroom, 3 beds, a bathroom and plenty of games, books, and movies, you'll have plenty of time to relax. But you'll also be near Hamilton's impressive fall foliage, especially the seasonal splendor of the Daly Mansion. 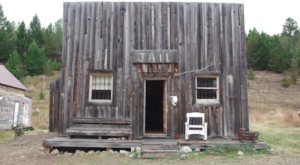 You can find this cabin for $124 per night on Airbnb. 7. This luxurious log cabin in Darby. 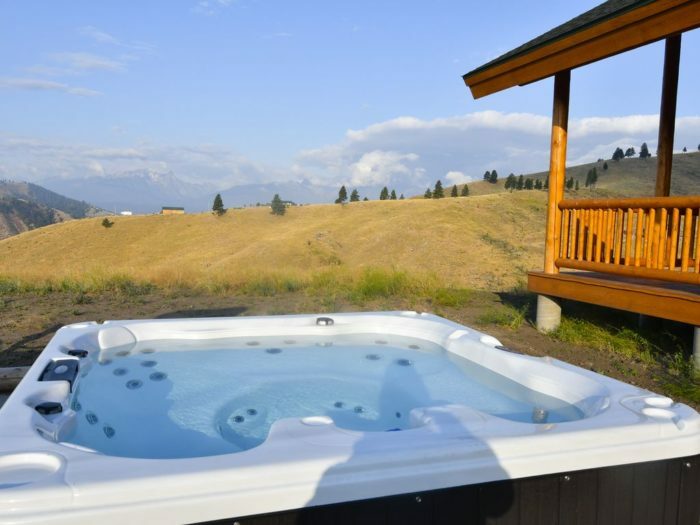 For $194 per night in Darby, you can watch the deer stroll by while you take in the incredible mountain views from your private hot tub. 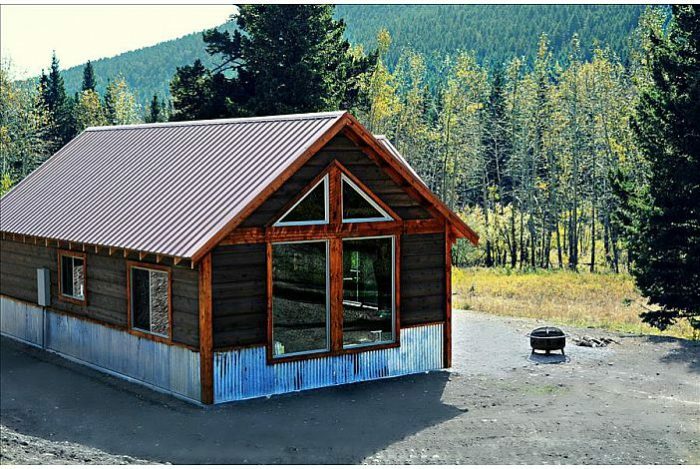 This 2-bedroom, 2-bathroom cabin comfortably sleeps 6, giving you a beautiful home base as you explore the best of the Bitterroot. 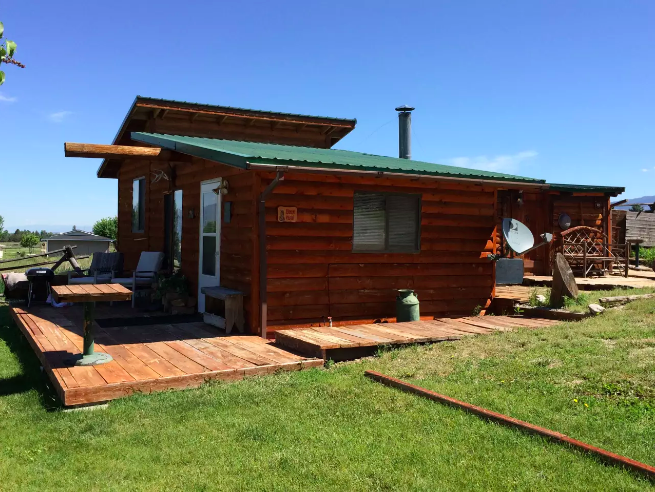 There’s something special about spending a few days at a relaxing Montana cabin. 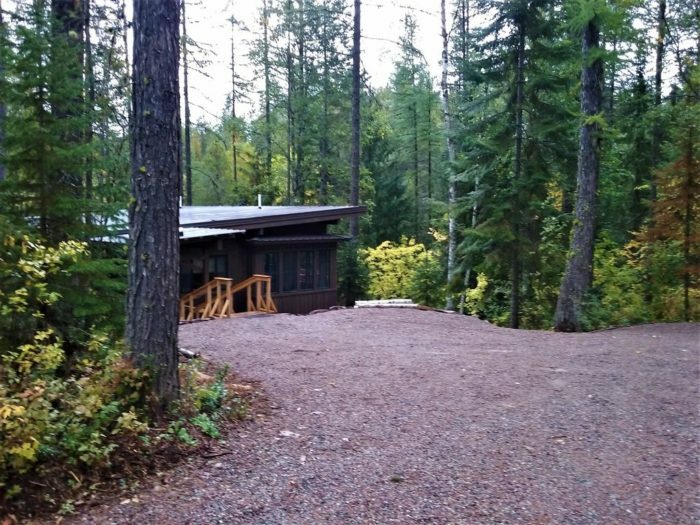 Check out this log cabin campground in Columbia Falls.